When to use “Punkte” vs “Flecken” vs something else? There are different words for the term "spots" and I'm trying to figure out how they would be used in the following examples. We have a traditional aboriginal dot painting from Australia. Die Malerei besteht aus vielen Punkten/Flecken/Tupfen. Der Jaguar hat viele … am Fell. When we open the shutters, different light patterns from the sun fall upon the wall that look like spots. Schau mal an die Lichtstrahlungen-Punkte an der Wand. Medical spots on the skin like from measles or chicken pox. Any other standard general examples one might use that I haven't attempted to figure out above? Ein Punkt is a point, dot, or small spot. Ein Fleck is a larger spot, blotch or stain. Ein Tupfen is a spot usually dabbed by hand, or that at least looks like it could have been. I think the following text modules in German and English are useful. We have a traditional aboriginal dot painting from Australia. The dotted motifs of many of today's modern patterns are the hallmark of Papunya's current art movement. The painting consists of many dots. 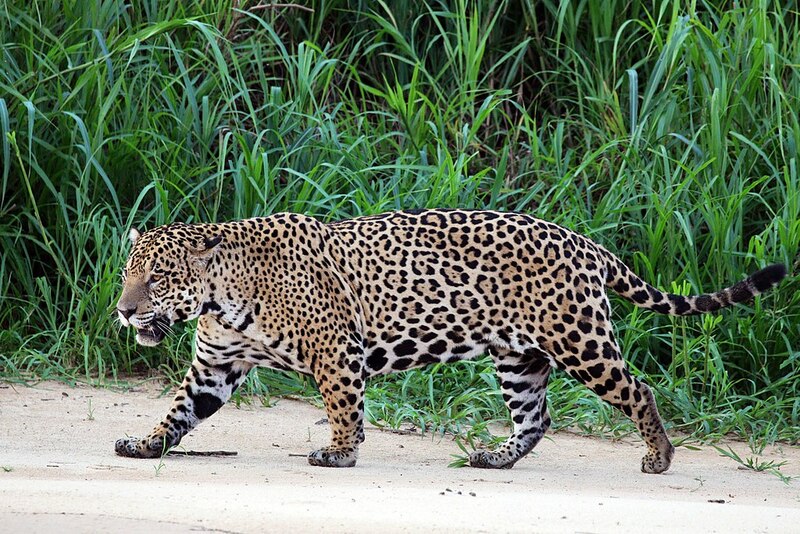 The jaguar has many stains in the fur. The body is completely covered with mainly dense black spots and spot patterns of various shapes. The spots in the fur are called rosettes and are actually small, interrupted curls. Der Jaguar hat viele Flecken im Fell. Der Körper ist völlig bedeckt mit vorwiegend dichtstehenden schwarzen Flecken und Fleckenmustern verschiedener Form. Die Flecken im Fell werden Rosetten genannt und sind eigentlich kleine, unterbrochene Kringel. Beim Öffnen der Fensterläden fallen verschiedene Lichtmuster der Sonne auf die Wand, die wie Punkte aussehen. Schau mal die Lichtpunkte an der Wand an. Measles, rubella, scarlet fever and chickenpox cause red spots. Masern, Röteln, Scharlach und Windpocken verursachen rote Flecken. “Punkt” (point) is mathematical defined as an “Ort” (local place) with no dimension. So in everyday language a point is a most little spot with a geometric circulum rounded shape (with an average of a few mm). That means “Tupf” (spot) will be somehow like a point, but much bigger (about some cm) the shape could even be oval, but still round. “Flecken” are bigger spots by averages from 2-3 mm to some cm and meters (and even several 100 m in a landscape). They can have any kind of non geometrical shape. In addition to @help-info.de translations. You call something Punkt (dot/spot), when it's round and small. The bigger it gets the more likely you will call it a Kreis (circle). A Flecken (spot) can have any size and any form, but is has to have a defined area and distinguishable colour. Please note: the word Fleck or Flecken is often used as "stain/dirt". A Tupfen can be a Flecken or a (bigger) Punkt and its often used when describing a colorful spot on an animals hide or fabric or painting. Usually it consists of one flat colour. Please note: Tupfen is mostly used in terms of painting and can easily be misunderstood. This is getting interesting, when you look at the jaguars hide, because it has Flecken AND Punkte (AND Tupfen). Each rosette consists of a circular spot (Flecken) sorrounding a central spot (Punkt) and a lot of other onecoloured Flecken/Tupfen all over its hide. 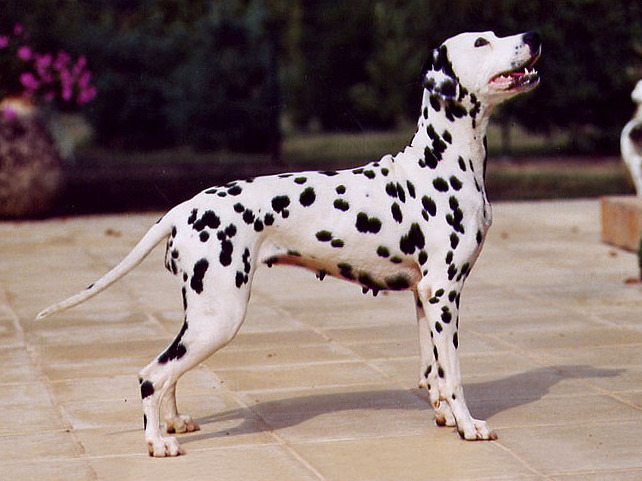 While the Dalmatian dog has Flecken which are called Tupfen. When to use “bezahlen” and when “zahlen”? When to use “wenn” and when to use “als”? When to use “circa” or “ungefähr”? When to use ‘wie viel’ and when ‘wie viele’? When to use “kein” and when “nicht”? When to use “Bedürfnis” and “Bedarf”? When to use “lieber” or “besser”? How to find out when to use mein or meine?